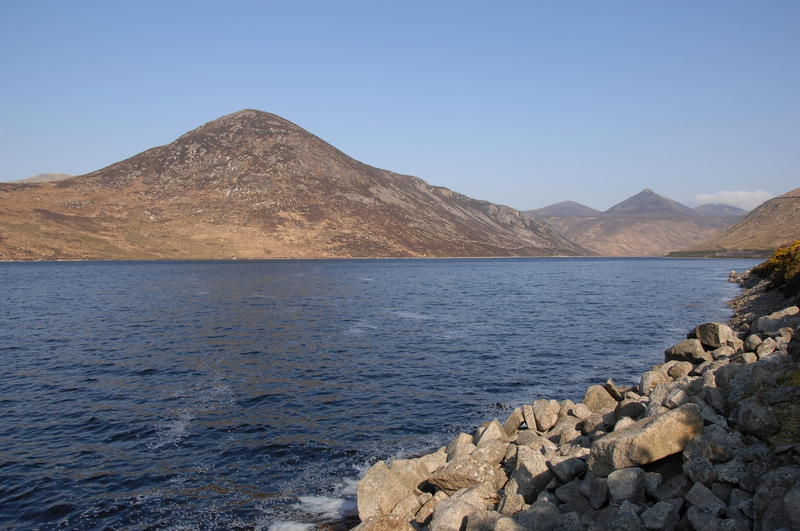 NI Reservoirs and other water bodies can look like a perfect place to spend a beautiful day; this can be particularly so during the summer months. But that calm exterior can carry real danger that everyone should be aware of – a Quick Dip can very easily lead to a Quick Death! In order to help make this summer safe for everyone, NI Water and Quarry Products Association NI have united to put out a strong message to the community, especially young people, to stay away from reservoirs, quarries and other bodies of water that are not usually open for public access. As Michael Bergin, Health and Safety Manager at NI Water, explains, there is a real danger lying beneath the surface: “Understandably, a reservoir can look like the perfect place to cool down, and while it may look safe, it can be very dangerous. You may swim well in a warm indoor pool, but that does not mean that you will be able to swim in cold water. Very cold temperatures; the water can be bitterly cold even in summer months. There can be strong underwater currents, which can trouble even the most confident of swimmers. Reservoirs are often very deep, often deeper than you expect. There may be hidden debris or underwater hazards which can cause injury, including weeds and plants, which can entangle you under the water. It can be very difficult to get out (steep slimy banks).